Well, it’s finally happening. After months of talk about generation 2 Pokemon, Niantic Labs have officially announced they’re coming to the game. As you can guess, reactions to this are mixed. On the one hand, quite a few people like the idea. I mean, a gradual rollout of new Pokemon rather than a flood? Hey, that’s cool I guess. 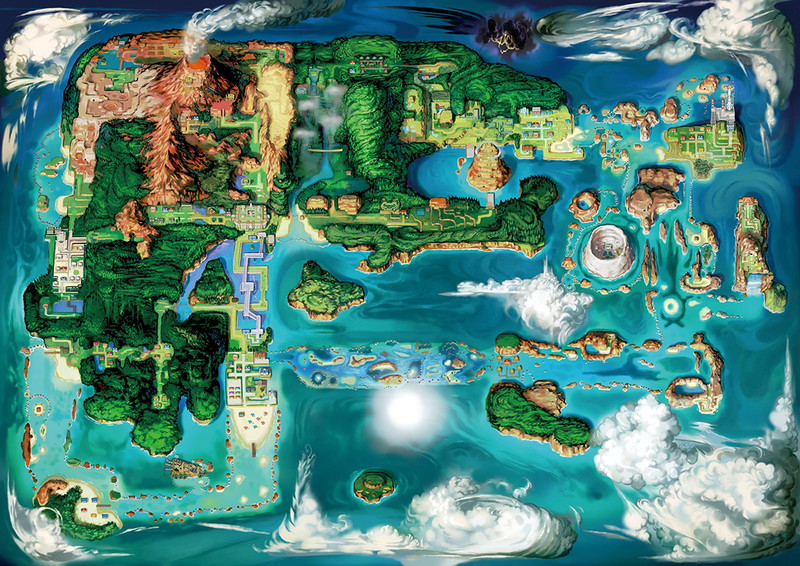 It’s like the Orange Islands arc in the anime and how that gradually introduced generation 2. But then we’ve got the legions of critics. Like those who believe the rollout is too slow, and who would have preferred all 100 to be released at the same time. Those who wish they started with the gen 2 starters instead. Or heck, the odd person complaining that generation 2 shouldn’t have been released in winter because ‘it’s too cold outside’. It’s led to quite a few arguments on YouTube and Twitter, that’s for sure! Either way though, that’s the plan. 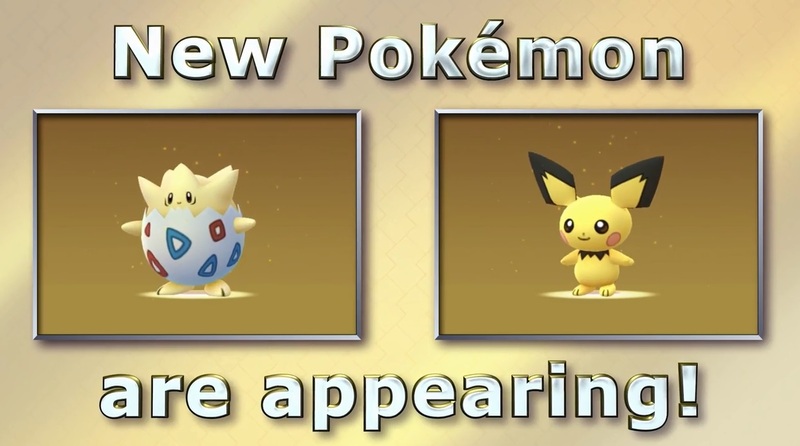 That starting today, these few new Pokemon will be hatching from random eggs, with others sure to follow over the next few months or so. 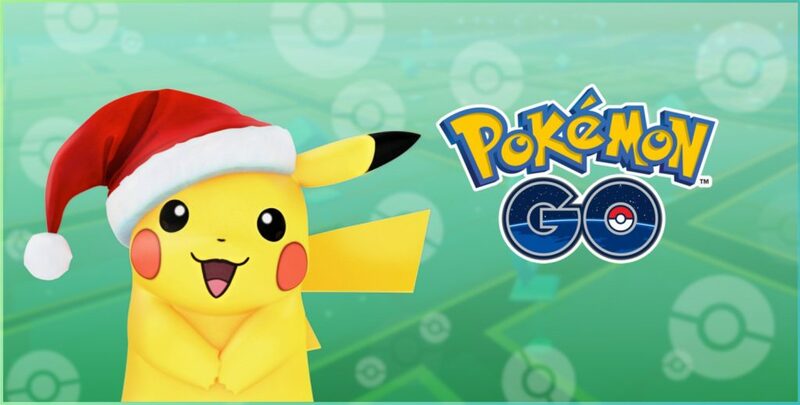 There’s also now an event where ‘Holiday Pikachus’ spawn (they’re just Pikachus with Santa hats that you can take pictures with), but no one cares much about that one. After all, the generation 2 Pokemon are where it’s really at here! So what do you think? 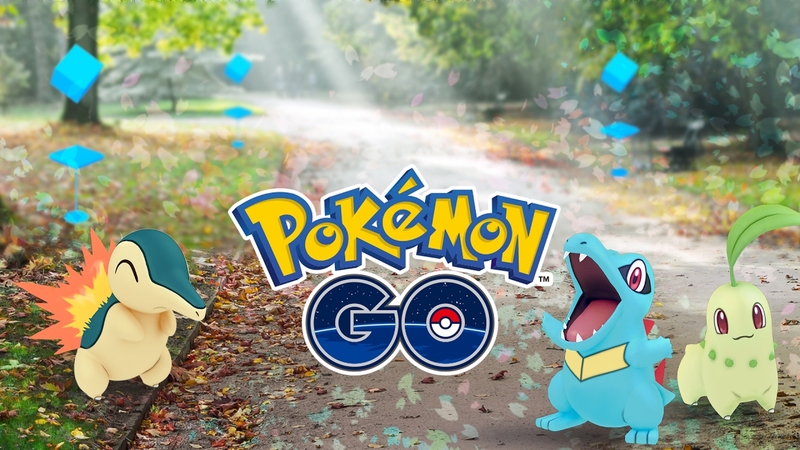 Are you happy with how Niantic is rolling out generation 2 Pokemon in Pokemon GO? Or do you wish all 100 were released at one time? Honestly, I agree that they should have waited. I mean, it's winter, it's cold outside, and nobody is going to be playing Pokemon GO. 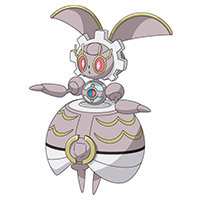 At least by the time next Summer comes around, the rest of the Pokemon might have been added. I guess that's a plus.